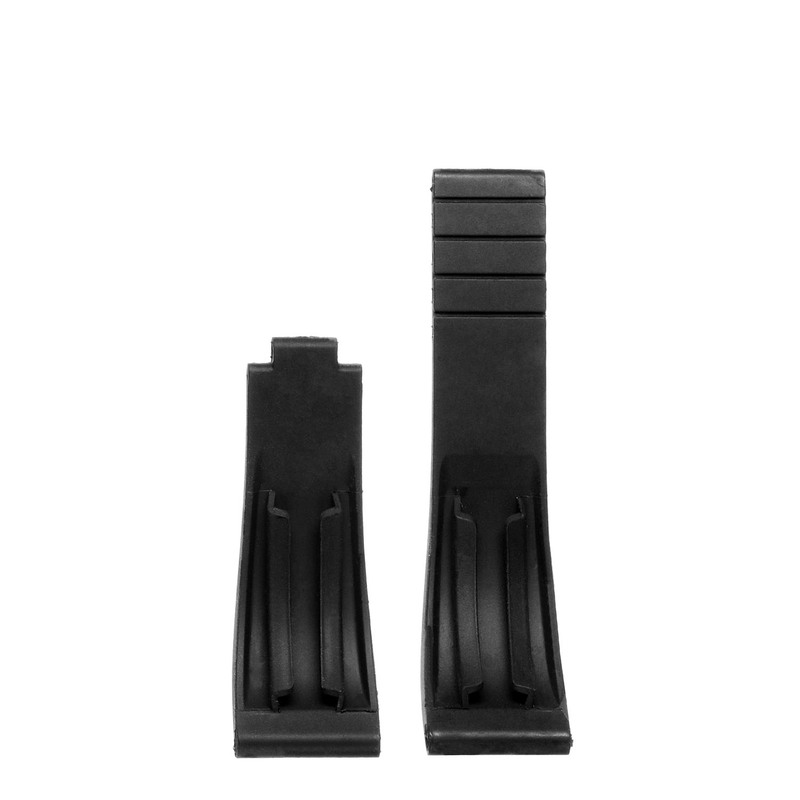 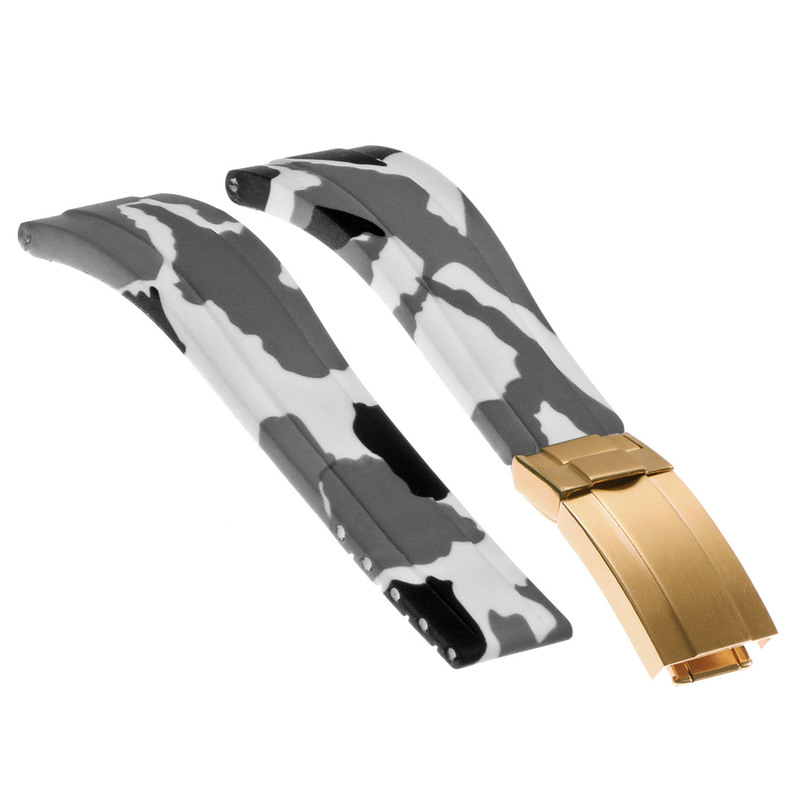 COMPATIBILITY: This watch band is compatible with Rolex Daytona and Submariner watches with 20mm lug widths. 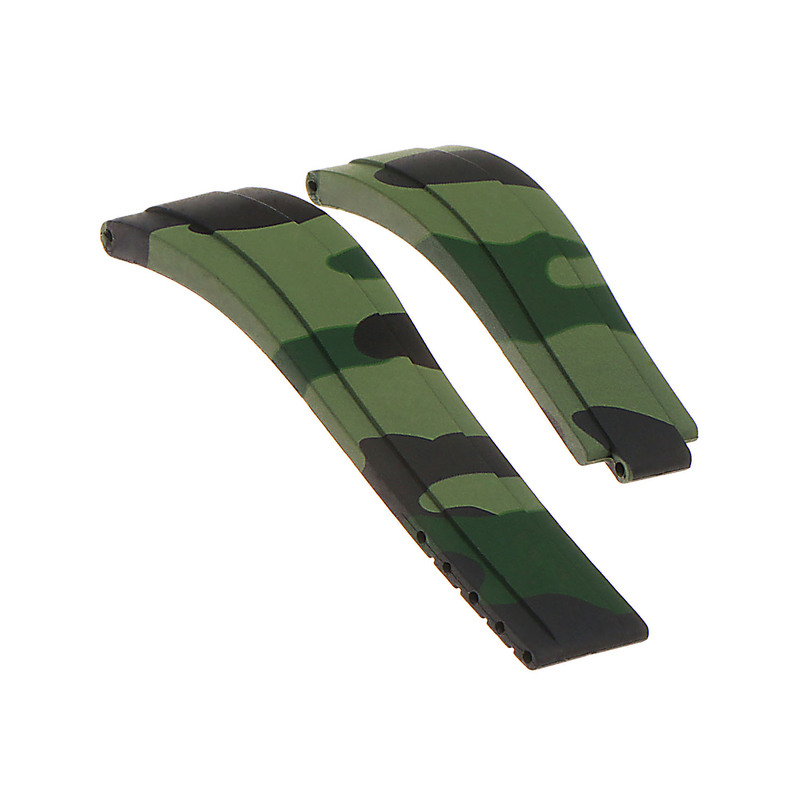 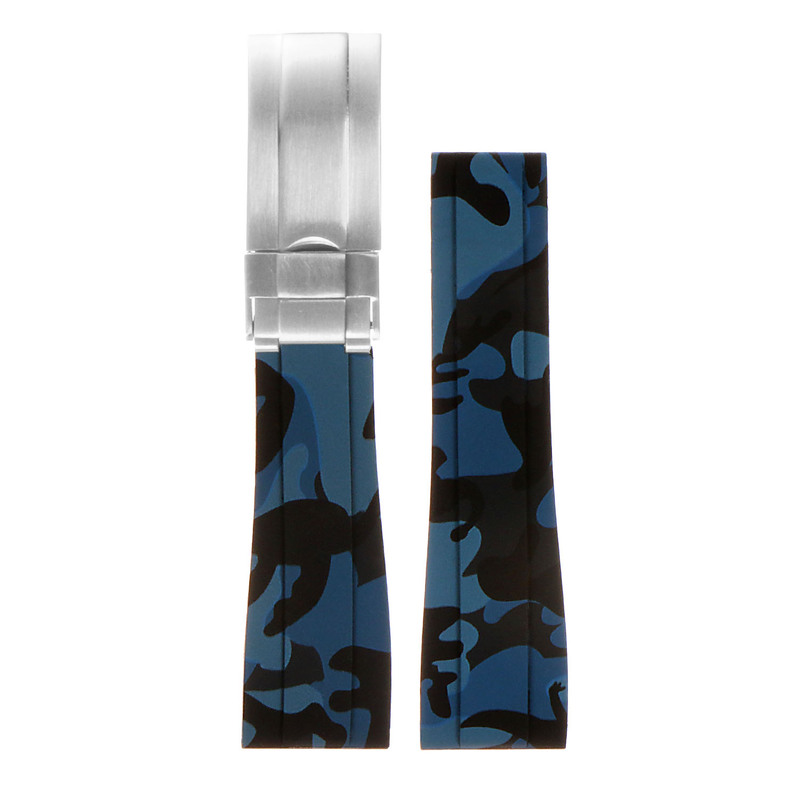 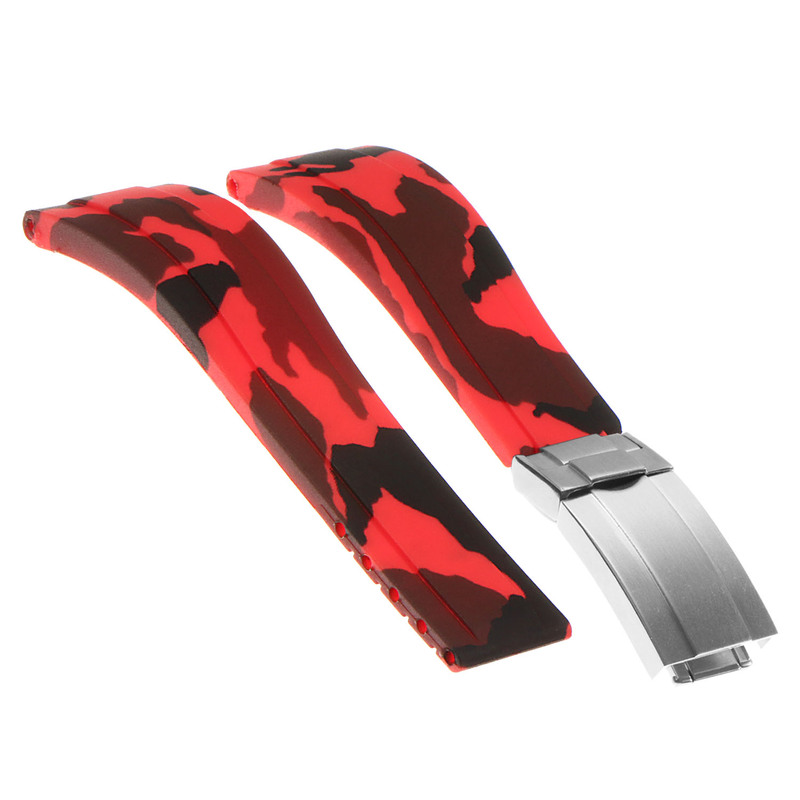 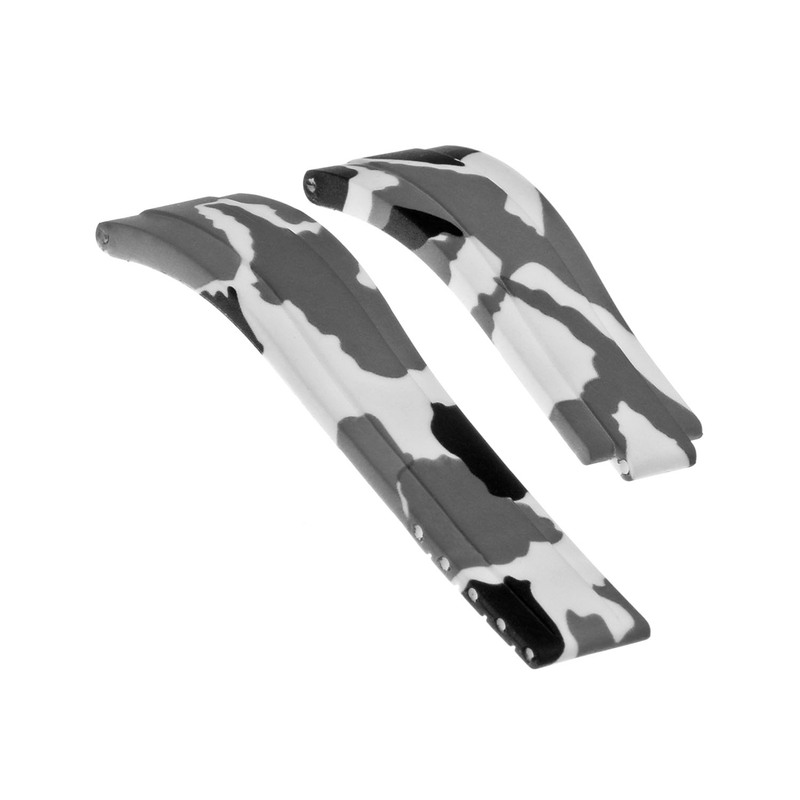 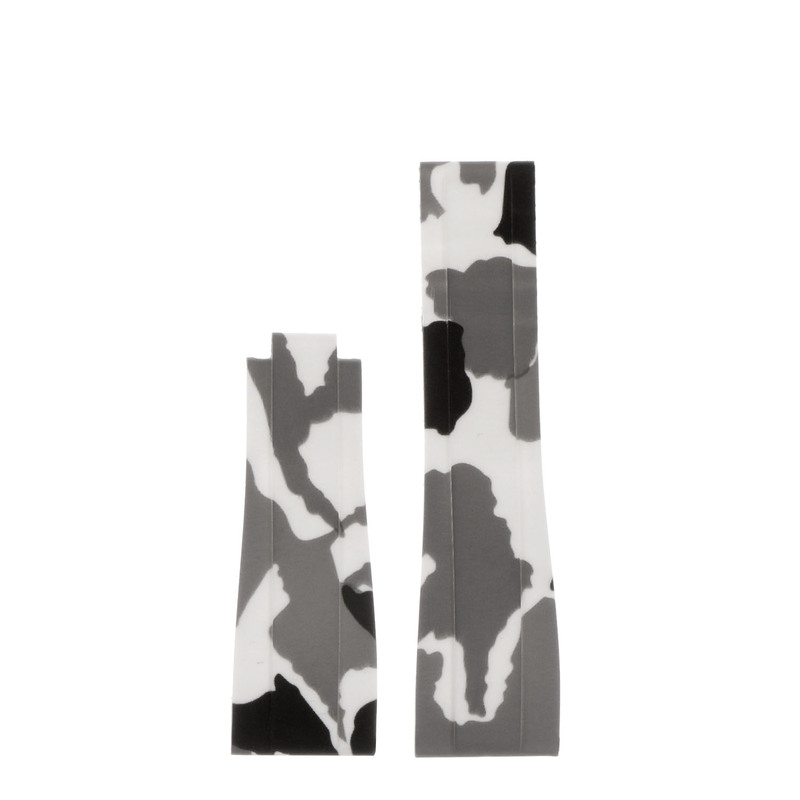 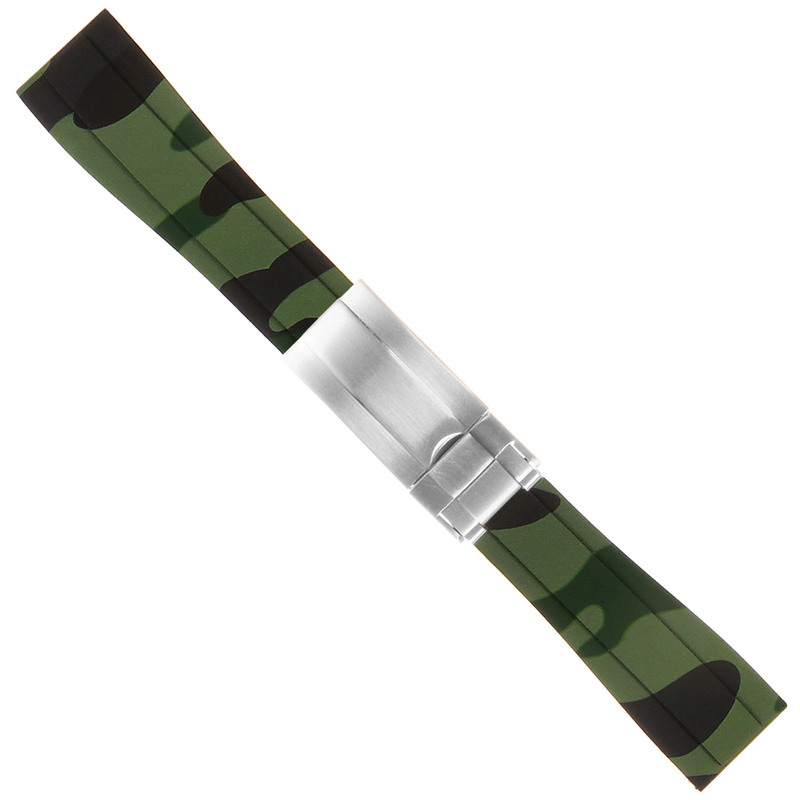 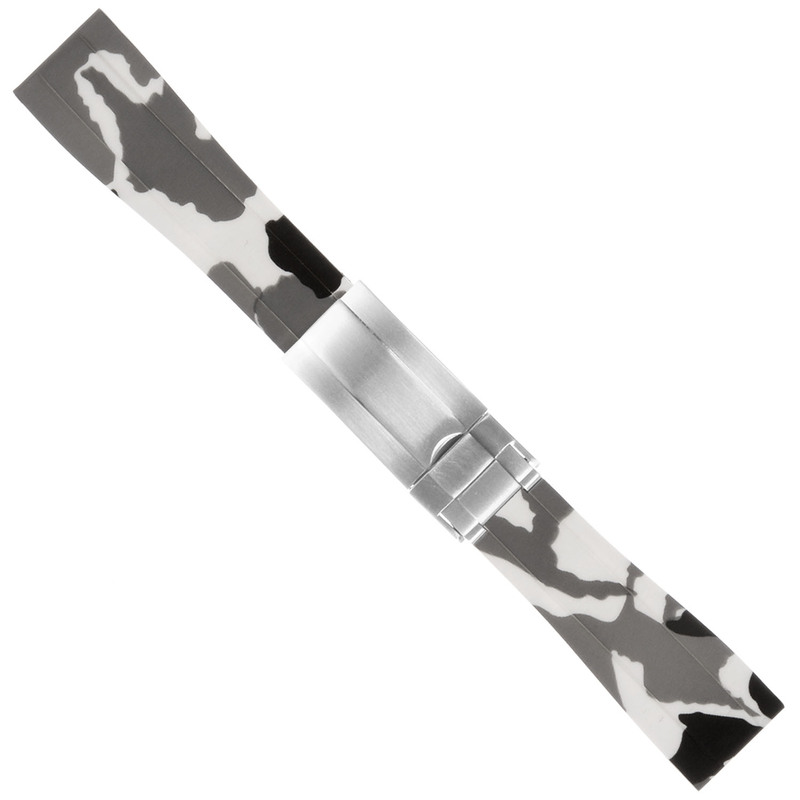 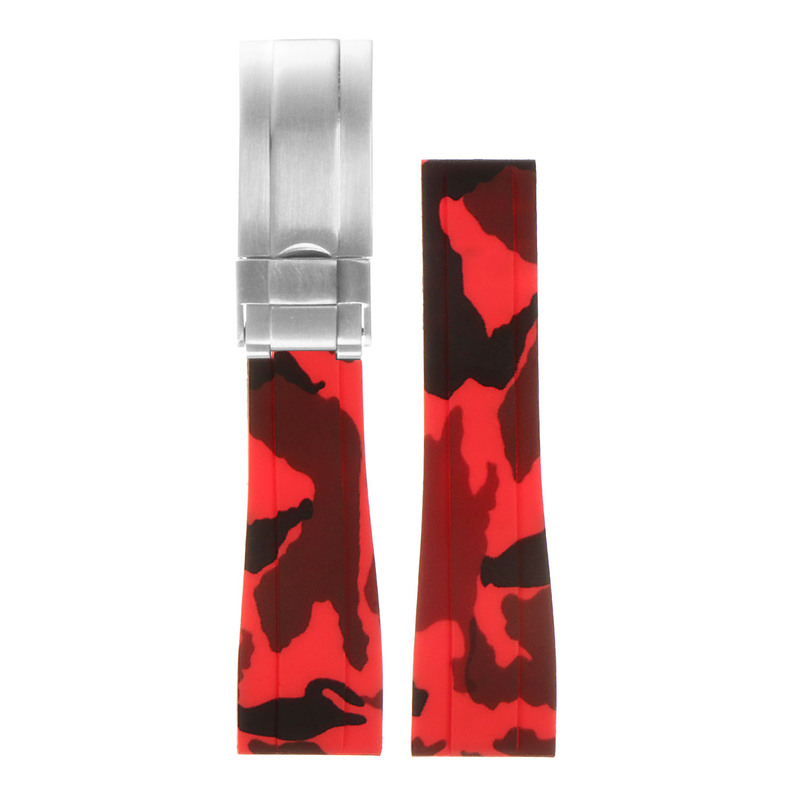 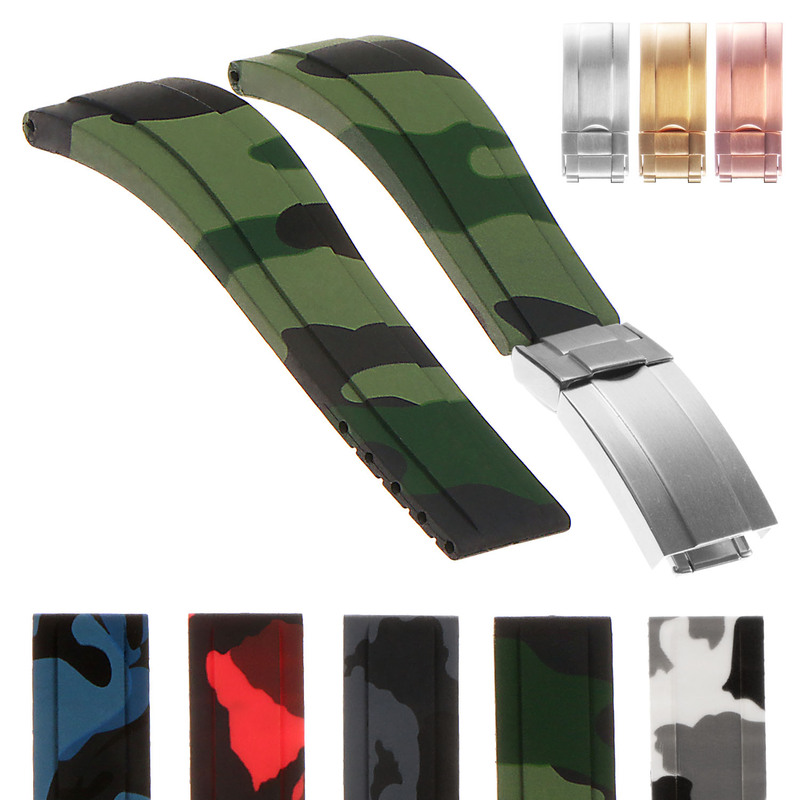 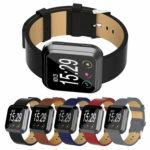 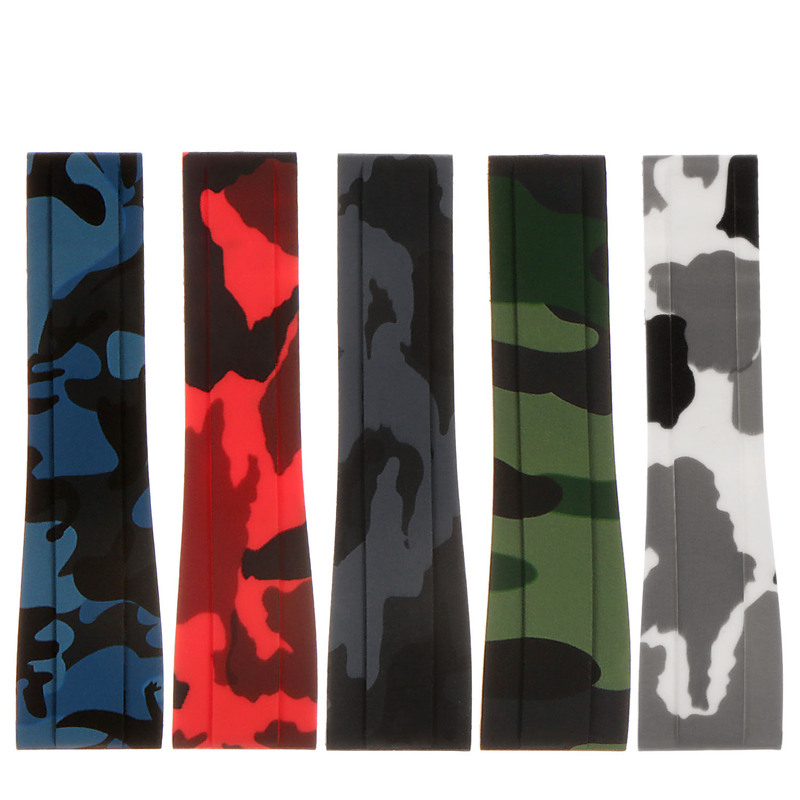 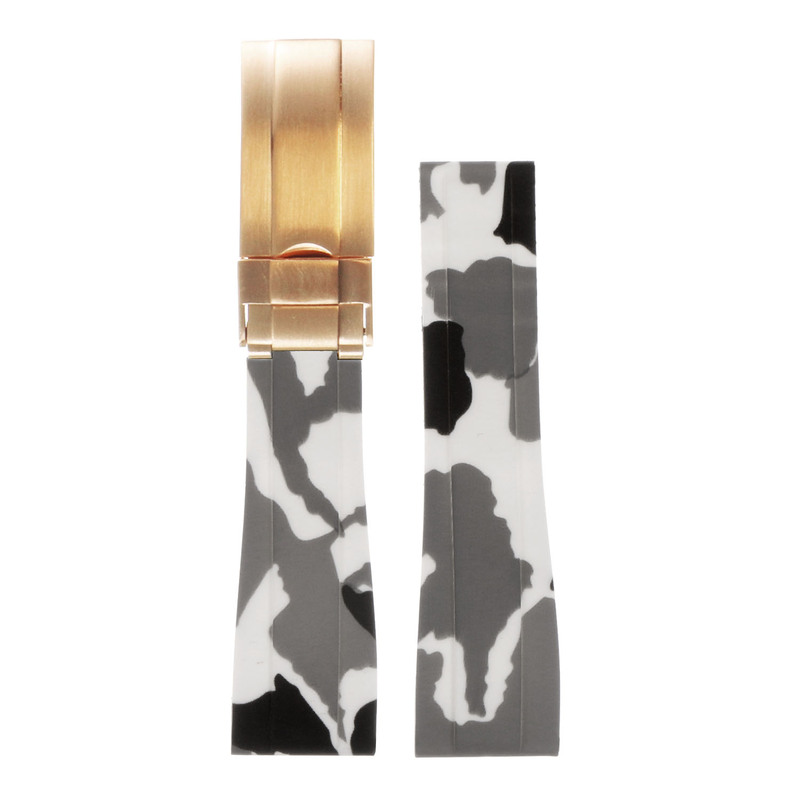 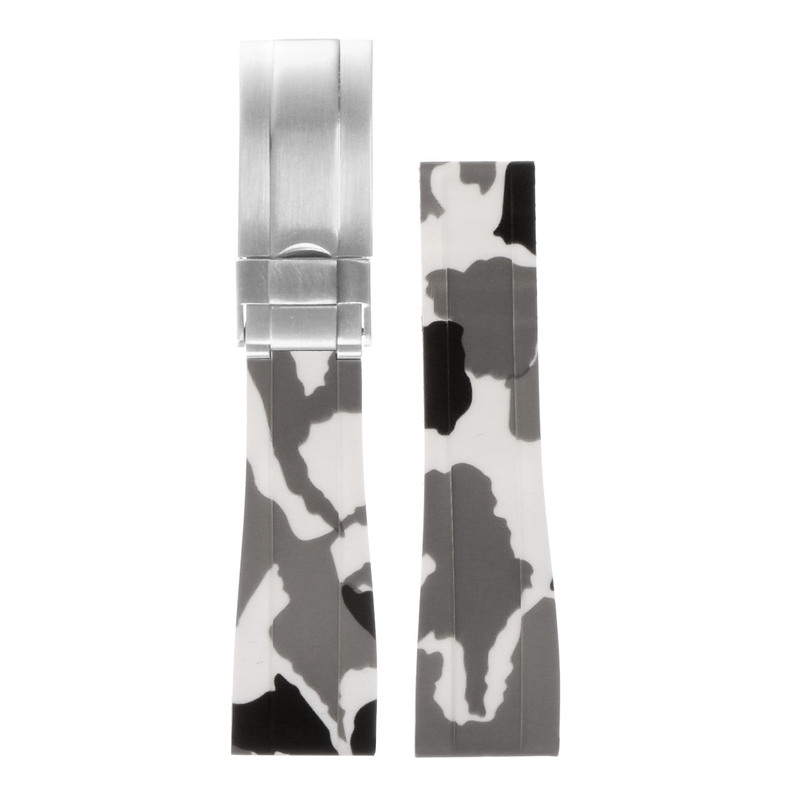 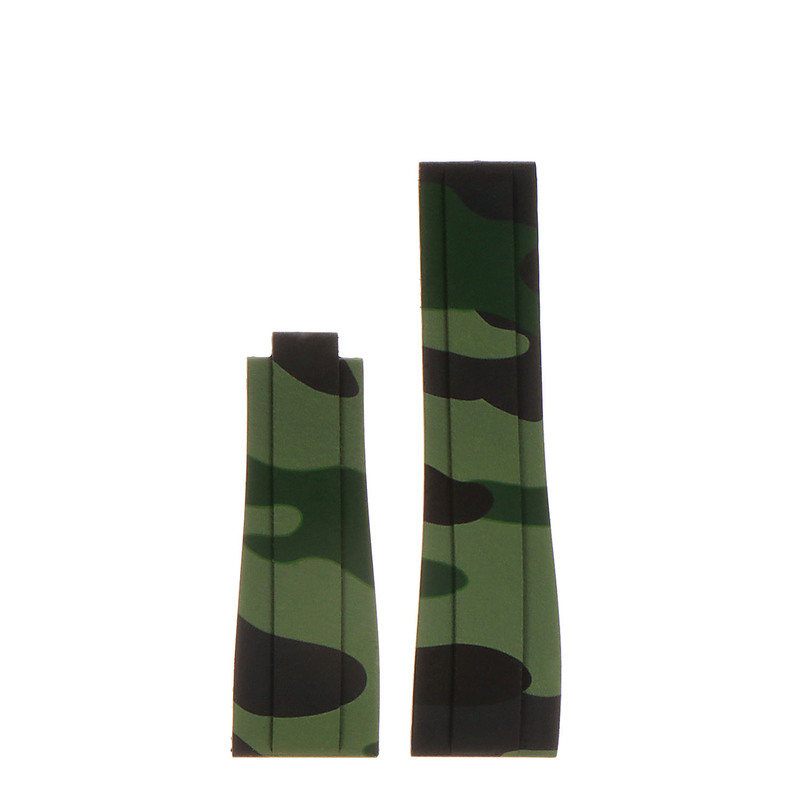 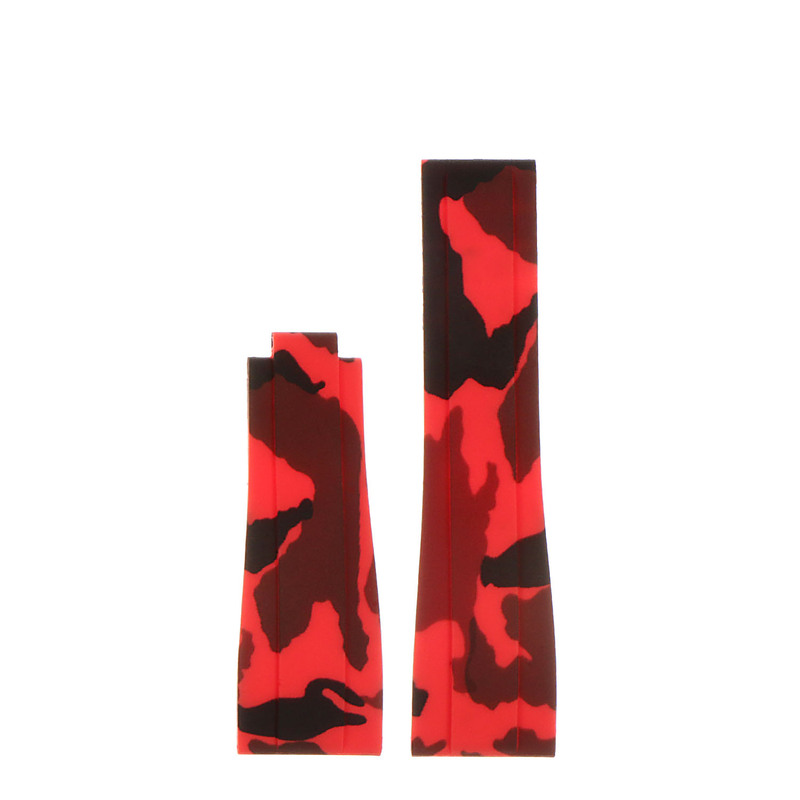 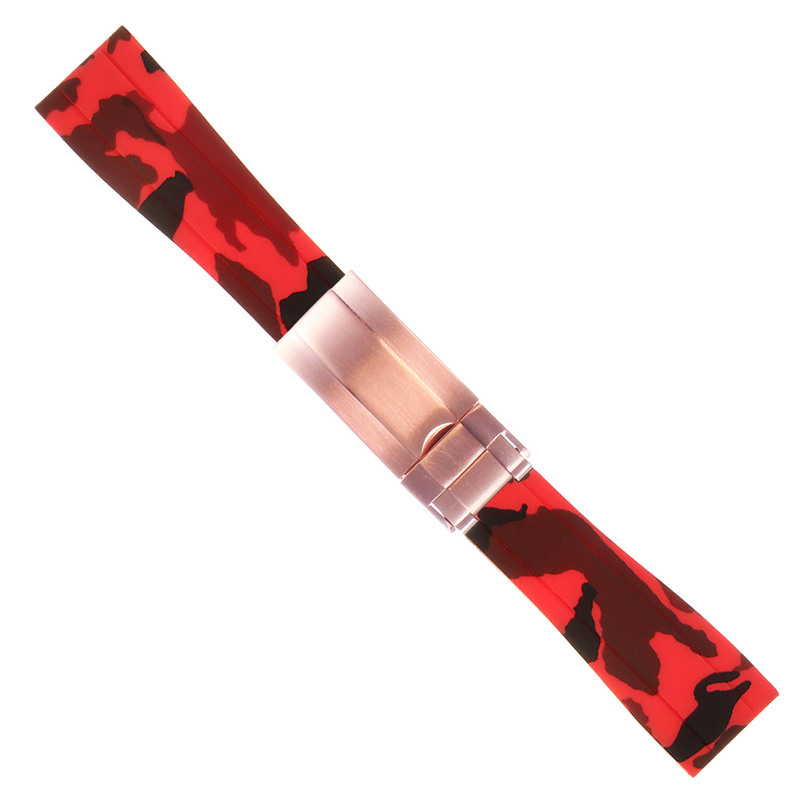 StrapsCo high quality camouflage print rubber watch strap. Made to fit Rolex Daytona and Submariner watches.